One of Boston’s most popular events will be returning for 2019! 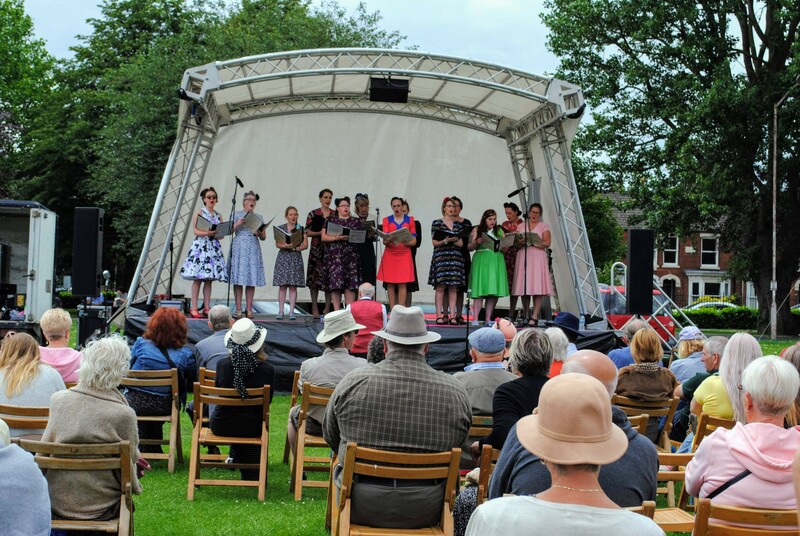 There will be live music and entertainment in Central Park from 10am, featuring a vintage fair, afternoon tea parlours, live performances from Dream Belles, Sarah Jane, Kirton Brass Band, Coningsby Military Wives Choir and much more plus vintage cars, tractors and engines, re-enactments and vintage trade stalls. A flypast will be confirmed nearer the date. All of this is available for free due to funding from Boston Big Local. 1940s dress is encouraged!